Ask questions and provide comment by using the TMP Update online form. Boulder County is a great place to live, work, and play. With beautiful scenery, over 62,000 acres of public open space and countless opportunities for recreation, a great sense of community, and strong local economies, there is so much to love about Boulder County. Our multimodal transportation network connects our communities and places we want to go. Whether it’s taking a bus to work, riding a bike on the US 36 Bikeway, walking our kids to school, or driving to an appointment, Boulder County’s multimodal transportation network helps to get us there. There are many ways to get around Boulder County, but rising costs, a growing population, and new technologies are changing how people use the transportation system. 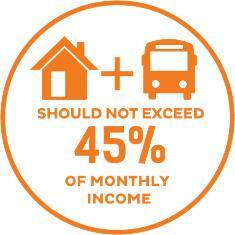 Rapid change means that not everyone has access to all transportation options. On top of these changes, costs to maintain the system are going up while funding is going down. 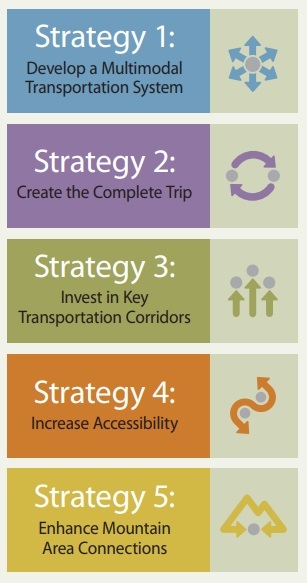 We can achieve our vision of a sustainable and inclusive transportation network, but we need to work together to prioritize our transportation investments, explore new funding options, and plan for the future. 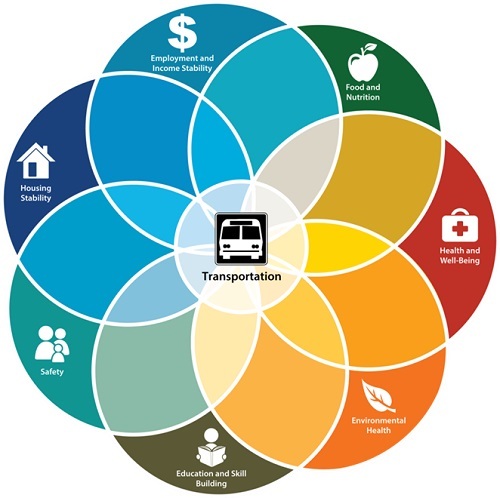 The county’s Transportation Master Plan (TMP) provides a blueprint for Boulder County’s transportation system for the next 25 years. The TMP will help us understand community needs, provide a clear vision for the Transportation Department, and help us secure funding as it becomes available. The original TMP was approved in 2012 (learn more). It’s time for an update, and we’ll need your help. Performance Metrics – Identify key performance metrics, including how performance could be measured, pros/cons of using performance metrics, and implementation actions that are most likely to achieve the desired results. Safety Improvements – Incorporate analysis from crash data (Boulder County report); identify problem areas, typical types of problems, identify recommended strategies based on national and international best-practices, and include a high-level analysis of the trade-offs that result from their implementation (i.e., travel time, construction costs). Low-Stress Bicycle-Pedestrian Access – Identify “low stress” evaluation criteria and evaluate the bicycle/pedestrian network by applying it. Identify corridors where bicycle facilities are needed to complete a low-stress bicycle network. Include recommendations and best practices for specific facility types in a rural/suburban context. Update TMP maps to reflect existing and planned low-stress facilities and other bicycle facilities for final document. Family & School Transportation Needs – Identify transportation needs/challenges related to families and schools. Affordable Living – Complete an analysis of the combined cost of housing and transportation for residents of Boulder County. Technology – Identify transportation-related trends such as ride-hailing, dock-less bicycle and scooter providers, autonomous vehicles, electric bicycles and the anticipated level of adoption in the future. Incorporate data from the Mobility Choice Blueprint study that are relevant to Boulder County. A summary of projects and programs identified in other studies and planning efforts. To help with the TMP update, Boulder County issued a survey in the fall of 2018 to engage the public and gather their thoughts and opinionis on transportation needs and priorities for current and future funding. A big thank you to everyone who completed the survey. Your help is invaluable. Kick-off public meetings were held in September 2018 (see below). Meeting to present the DRAFT recommended updates were held in April 2019. The TMP will head to the Planning Commission and Board of County Commissioners for final comment and approval in the summer of 2019 before final approval. Receive email updates on the update process, including meetings and other ways to participate by registering for the TMP update listserv.